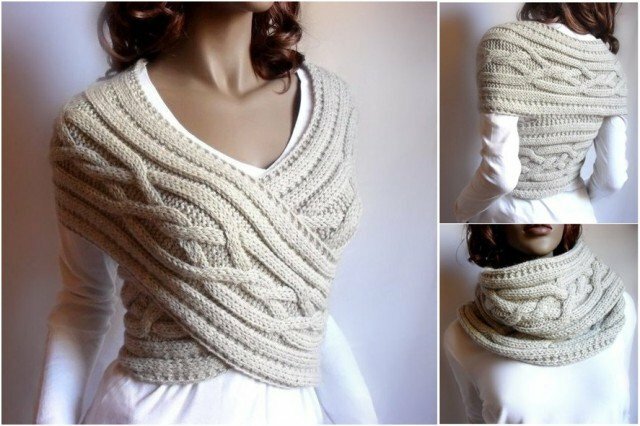 Knitting and crochet are getting the trend back now, today we are going to share another fabulous way to knit a chic pullover sweater in easy yet creative way. 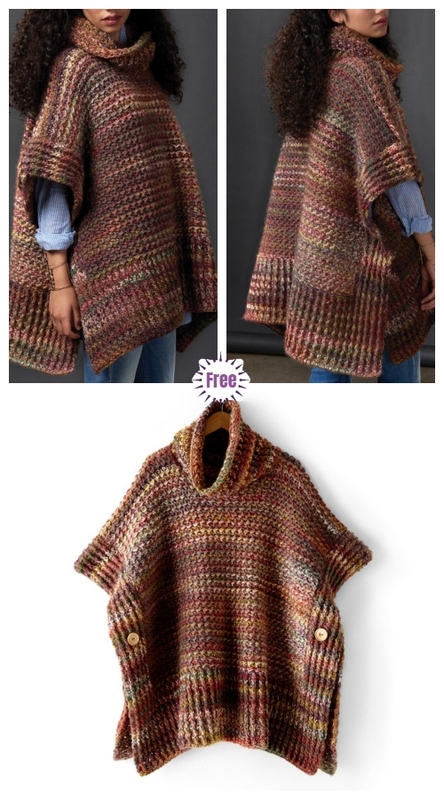 If you love all the needle work, you will get amazed as I do at this great poncho – the simplest knitting technique in the world of knitting outwear. 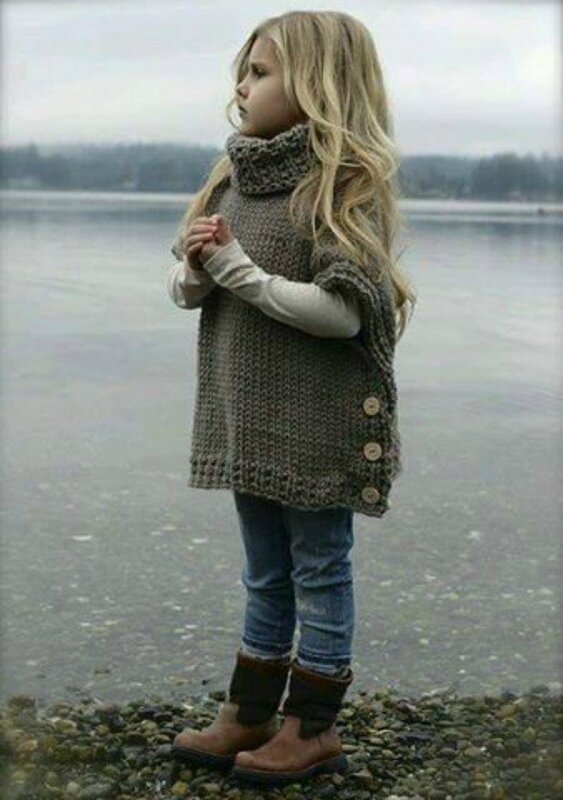 We also have some crochet outfit free patterns, too. If you come accross our site, check the crochet circle cardigan collection as well as crochet cardi sweater free pattern collections. 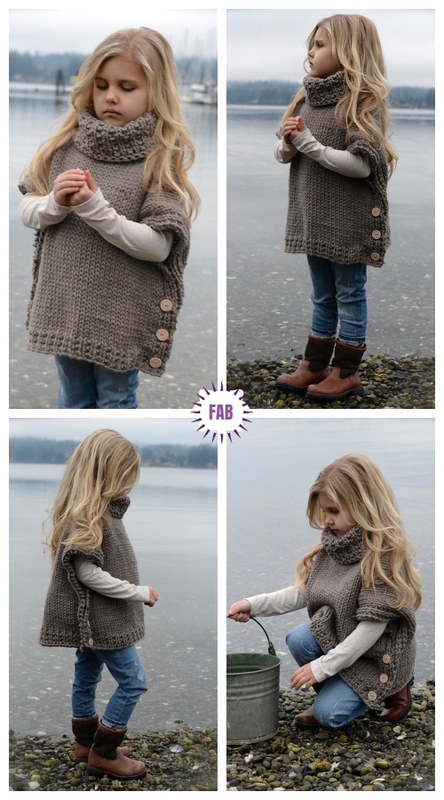 It is so easy to knit a sweater outfit by knitting two panels and join them together at shoulder length. As from the photo above, you can knit basic stitch for the body by adding the rib stitch at side and bottom. So easy for beginners to start, too. 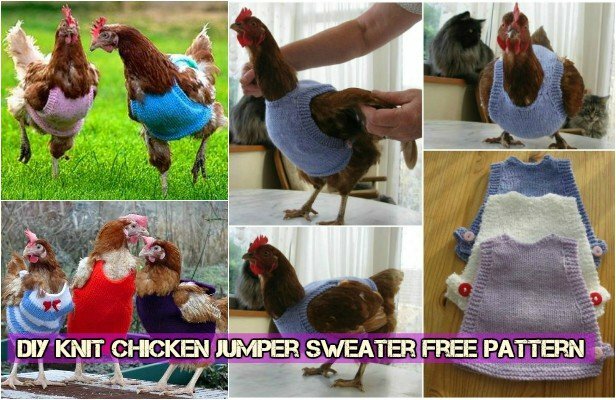 It reminds of the chicken jumper free pattern as we featured before, we can knit with the same pattern using stocking stitch as body and garter stitch as border, too. 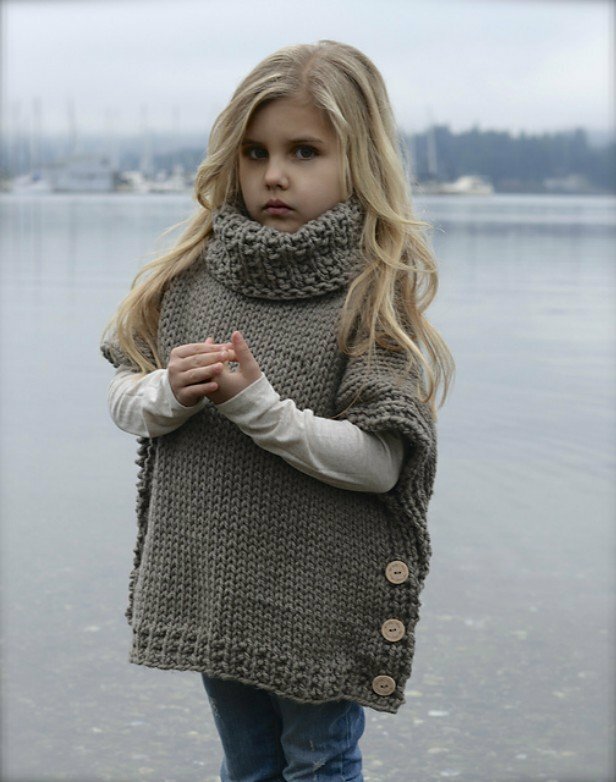 Knit for any length, any size with this idea, this pullover is just perfect for any body shape. Heidy May again, after we featured her fox cowl patterns here, has a paid pattern of this knit pullover that you can buy with several bucks if you want the exact pattern as in the photo here. There are some technique requirements on joining two panels together, especially if you want the knit cowl. Get inspired to knit or crochet any patterns you prefer or are skilled to start your Autumn outfit project yourself today. 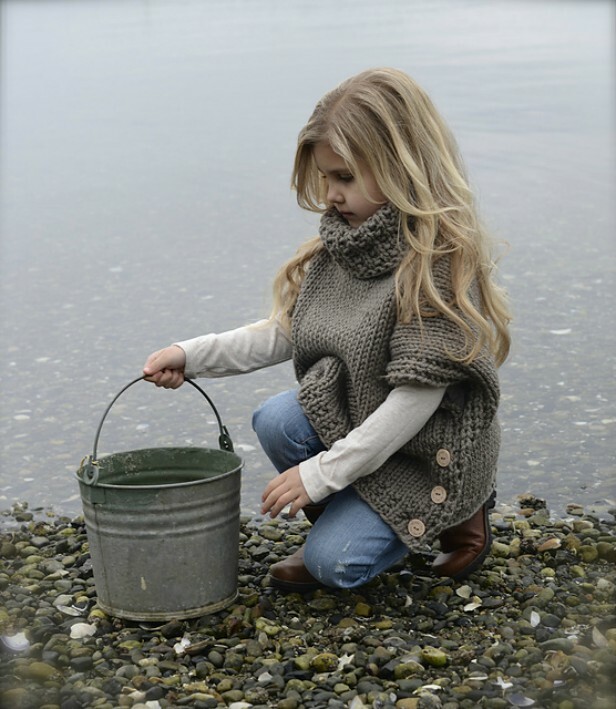 Get the paid pattern from Ravelry here: Azel Pullover. It costs around $5, and you can knit or crochet any color you love.